If, like us, you like to keep a watchful eye on the machinations of HMRC you’ll probably know that for the past few years they have been implementing an ambitious electronic filing system – in other words, a lot of the form filling you do for the tax man now needs to be completed online. A further 5% can be levied after 12 months. For businesses whose turnover is more than £100,000 VAT returns also now need to be filed electronically, and if you register for VAT on or after 1st April 2010 you’ll need to file online regardless of your turnover. From 31st March 2011, companies will need to send their corporation tax return and supporting documentation in Extensible Business Reporting Language (XBRL). 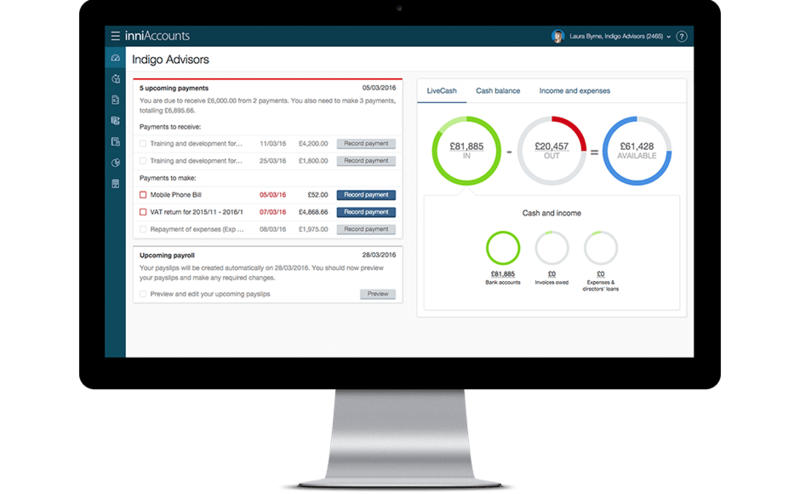 inniAccounts will produce accounts in this format for Premium customers as standard so there’s no need to worry about this one; it’s all included in your service package. All this online admin can be completed at either Government Gateway or HMRC Online Services, both of which can be accessed from www.hmrc.gov.uk; if you have any queries about how these changes might affect you feel free to drop us a line.